Manchester is not exactly the second city of England, at least not yet! This Northern English city used to thrive as an industrial city mainly in textiles. This year (2016), Manchester is known to be as the 'European City of Science'. Aside from science, Manchester also boasts the cultural and arts scene particularly in music. Of course, let us not forget the sports scene - a popular question among football fanatics 'city or united', you better answer that question rightly. Although South Africa has three known capitals namely: Pretoria - government and executive capital, Cape Town - legislative capital and Bloemfontein - judicial capital; Johannesburg is one of the thriving cities in BRICS mainly in its economic activities in gold, mining and financial services. Johannesburg is the most important financial centres in the whole of Africa. 'Art Gallery of Ontario'. AGO is not just known for art exhibitions but theatrical arts, students' space, artist-in-residence and library with extensive collection. Auckland is New Zealand's biggest city and financial city. It used to be the capital of Aoteroa, 'Land of the Long White Cloud' but lost its status to Wellington in 1865. Melbourne is the capital of Victoria and according to Wall Street Journal, Melbourne is the city that gets the most number of sleep which is 7 hours and five minutes. The city also shares almost the same status as Sydney as it hosts the two of the big four banks of Australia: Australia New Zealand Bank and National Australia Bank. Contemporary art and street art are also what defines this Victorian capital. 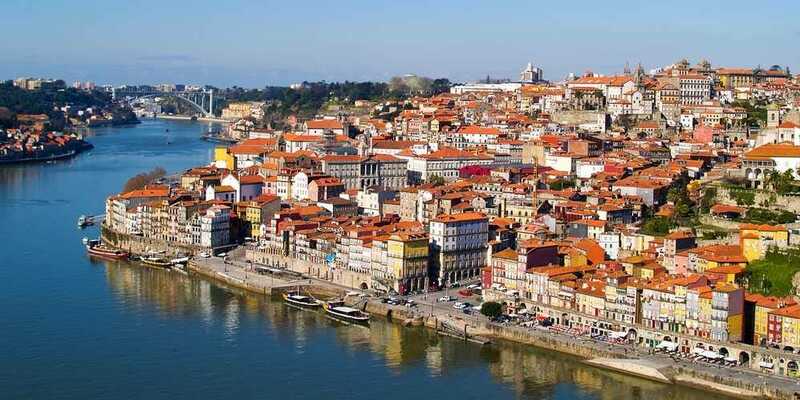 Porto is the booming cultural town of Portugal located in the northwest and the second biggest city after Lisbon. It is the home of the 'Port wine' - a famous wine to pair with sweets and pudding. It has been voted as the 'European City of Culture' in 2001. Maastricht is the biggest southernmost city in the Netherlands. It is the three point city with has access to: The Netherlands, Belgium and Germany. Its geographical location has been very important in the early foundations of the European Union - 'Treaty of Maastricht' also known as TEU / Treaty of European Union. TEU has established the 'Three Pillars of European Union' namely: European Community, European Steel and Coal Community and European Atomic Energy Community. TEU forms the other half of the EU Law (alongside with TFEU which is the Treaty of Rome). 'Mi piace la moda di Dolce & Gabbana & Giorgio Armani'! We are talking Milano bella! 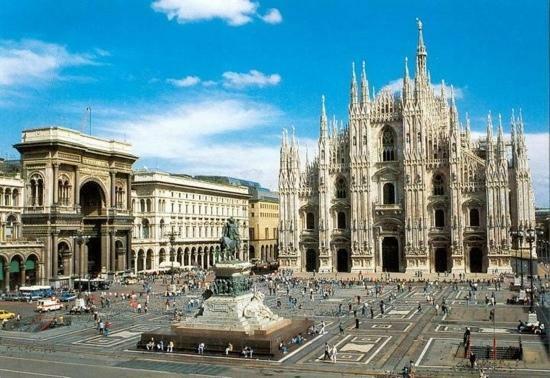 Milan is not only known as one of the big four in fashion. It is also the thriving city of Italy, being the economic and financial capital as it is the home of Italy Stock Exchange. A huge and progressive city by the Mediterranean Sea? Yes, Please! Tel Aviv is the financial and technology city of Israel. 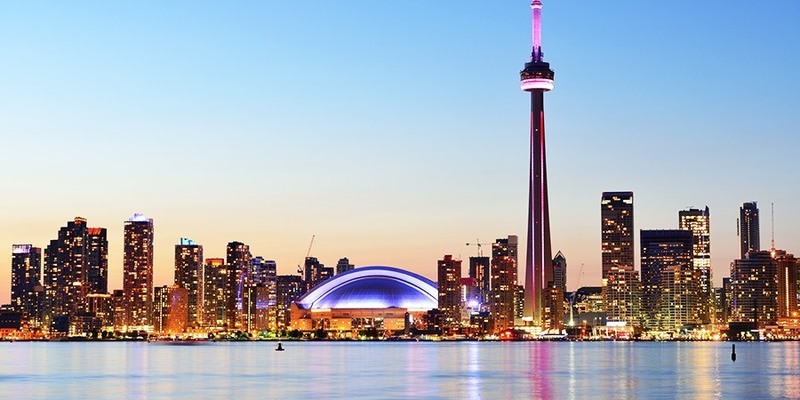 It is known for its nightlife and an LGBT friendly city. Alongside with Jo'burg, Sao Paulo is one of the most important cities in BRICS. It is the economic centre of Brazil and is home to numerous multinational companies from the USA and Europe. Nightlife? It's not a problem! This Brazilian city is buzzing with nightlife from the Vila Madalena Bohemian art scenes, restaurants to nightclubs such as: Bourbon Street Music Club and Skye Bar.